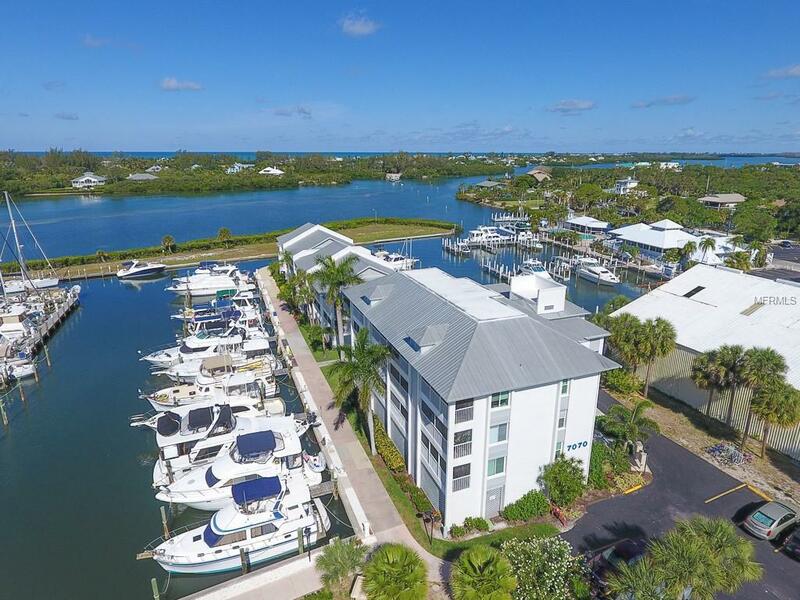 This adorable 1 bedroom 1 bath END-UNIT condo is perfectly situated on the quaint marina at Aquamarina Palm Harbour in a cozy little community called "Harbortown Village. 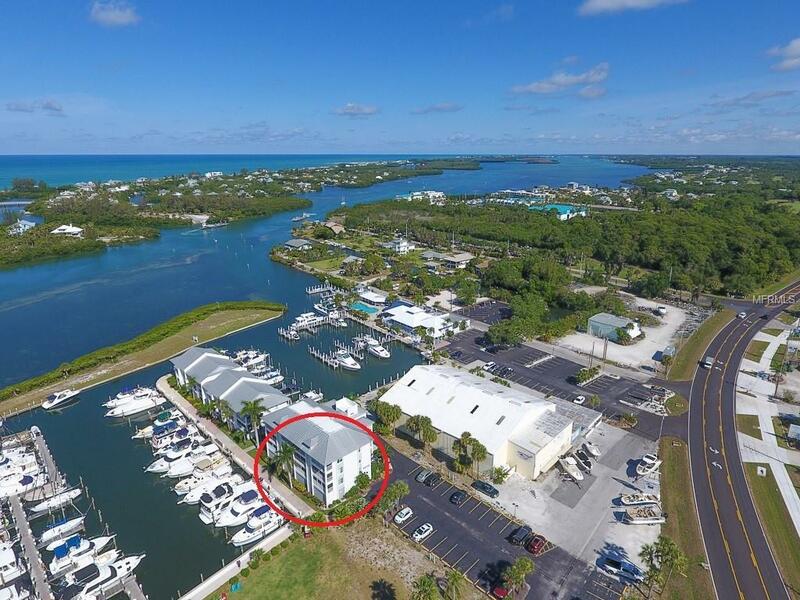 This home is perfect for the boater who wants a firm place to lay their head, yet to be a stones throw from your boat. 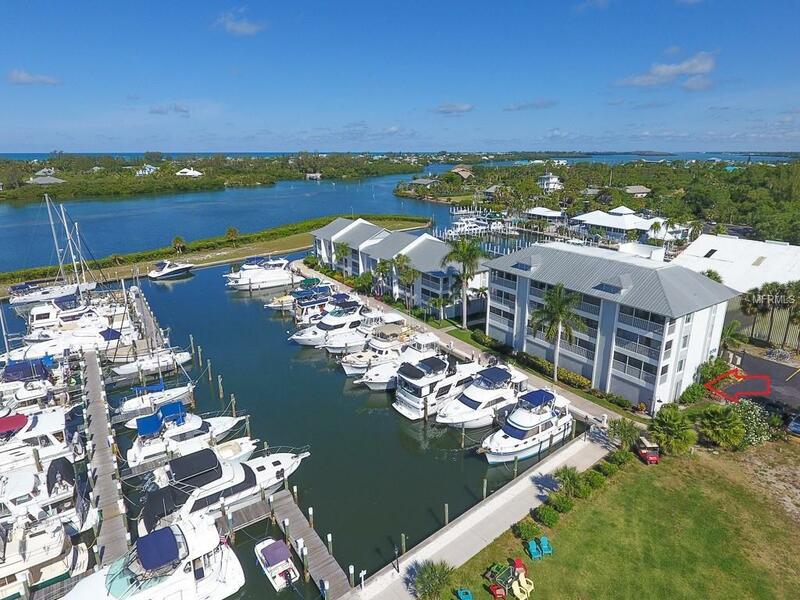 Whether or not you own a boat you will enjoy the view of the marina and the Intracoastal Waterway from your spacious screened in lanai and living area. The unit is being sold turn-key furnished as you see it, ready to move-in to, and is located on the first floor on this 3-level block/stucco structure with metal roof and elevator. Exterior and flood insurances, community pool (at Leverocks along the north basin), along with exterior and ground maintenance are included in the Condo fee. Wet and dry boat slips are available separately through the marina. 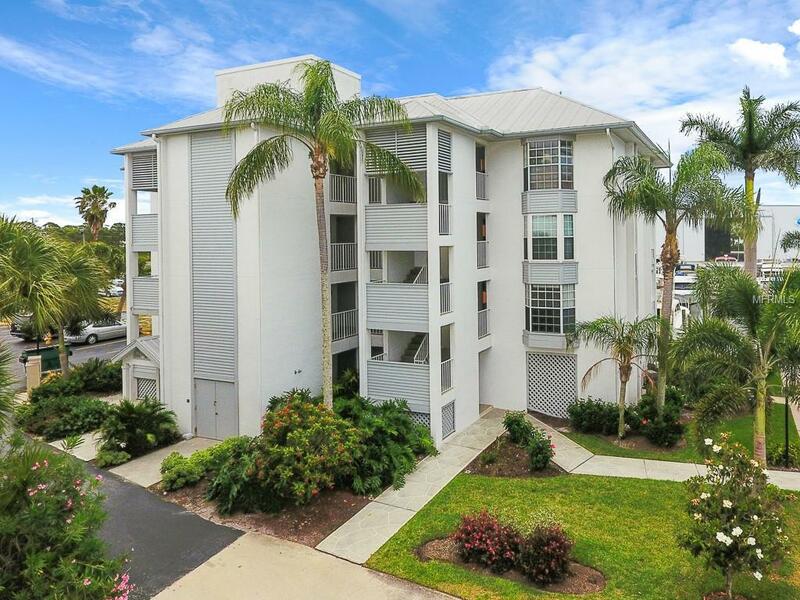 You cant go wrong with this sweet salt-life condo, whether for personal use or to use as an investment. Want to UPDATE the kitchen or bath?? AND ACCESS TO the exclusive PALM ISLAND RESORT . For $500/yr you can take advantage of the Palm Island Resort Service Program which provides Harbortown Owners ACCESS to the island RESORT, their BEACHES, FITNESS CENTER, RUM BAY Restaurant, etc. Even unlimited & FREE transportation via water taxi! SPECIAL FINANCING AVAILABLE for UPDATES of YOUR choosing . Rolled right in with your purchase mortgage so you can update right away! Call for more info and to see it today! Pet Restrictions See Rules & Regs. All Pets Must Be Pre-Approved By The Board Of Directors.